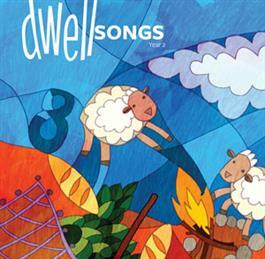 This CD includes all 36 songs for the first three levels of the Dwell curriculum. Order one per leader. Also available as a digital download. Click here to purchase from iTunes or click here to purchase from Amazon.